Invisalign has become an increasingly popular inquiry in dentistry. So, here at My Dentist Springfield, we thought we would share what the process looks like, at our office. After the first step of calling our office to make an appointment, you will have an initial consultation with the doctor about the alternatives available to correct your bite. Not everyone is a candidate for Invisalign. 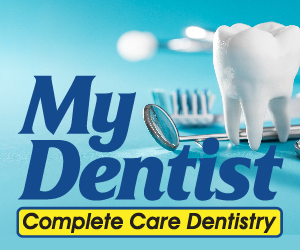 Dr Melson will conduct an oral evaluation to see if you are a candidate. 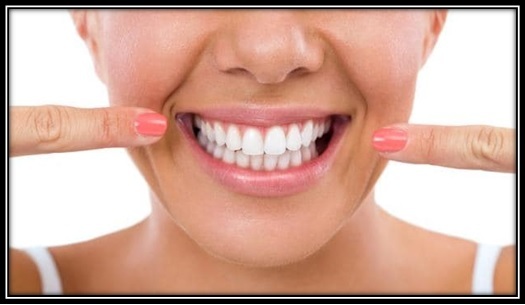 Once established that you are a candidate for Invisalign, the doctor will start the process of making a plan for you. Dental impressions are a method the dentist may use to create your unique aligners. Images taken from an iTero digital scanning system shows the exact movements your teeth will need to make, as well as the expected treatment outcome. Dr Melson may also make impressions of your teeth, using our comprehensive 3D digital system, showing your teeth’s current condition and the likely outcome after using Invisalign. Invisalign is made up of a set of transparent aligners. Typically made of a BPA-free, SmartTrack material (void of toxins many plastic components carry), one of the benefits is that they can be removed easily, making normal brushing and flossing very convenient. Our dentist will recommend wearing your aligners most of the day and night, however they are removable. The staff at My Dentist will schedule appointments to monitor your progress and make any necessary changes, including replacing your aligners. Dr Melson provides useful instructions and recommendations for proper care and cleaning of your aligners. As an example, to reduce the possibility for bacteria growth after eating, the doctor will encourage you to brush your teeth and aligners before inserting them. After completion of your Invisalign treatment, Dr Melson will most likely recommend wearing a retainer. This is highly recommended as it secures the stability of your teeth in their new position. My Dentist Springfield offers several credit options for the Invisalign procedure. CareCredit is a line of credit option with flexible payment arrangements, every smile deserves special treatment. Call My Dentist today to schedule your appointment!